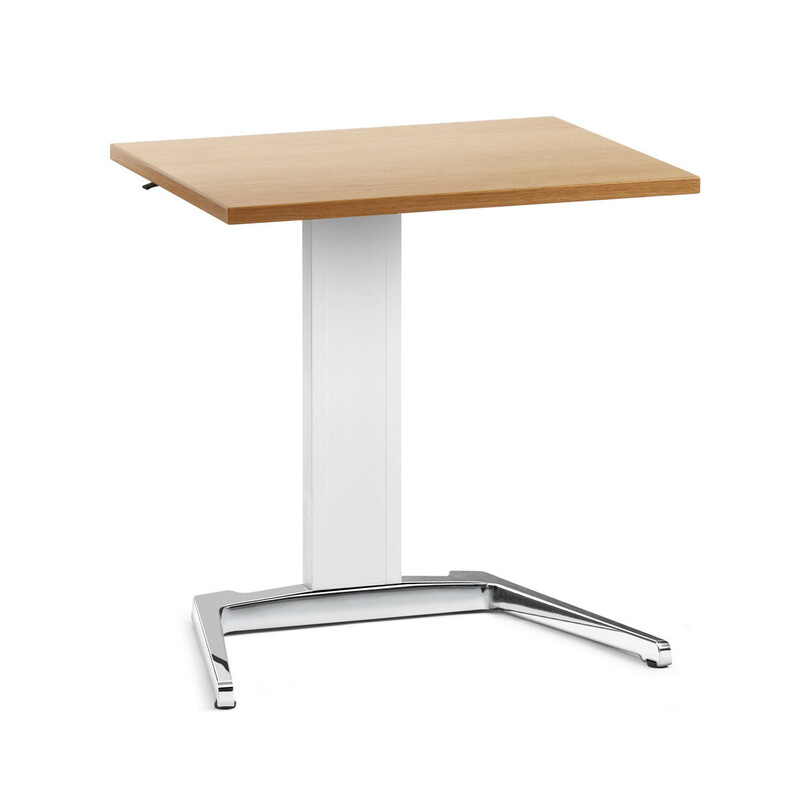 Brainstorm Training Tables, designed by Speziell can be freely positioned within brainstorming sessions and seminars. 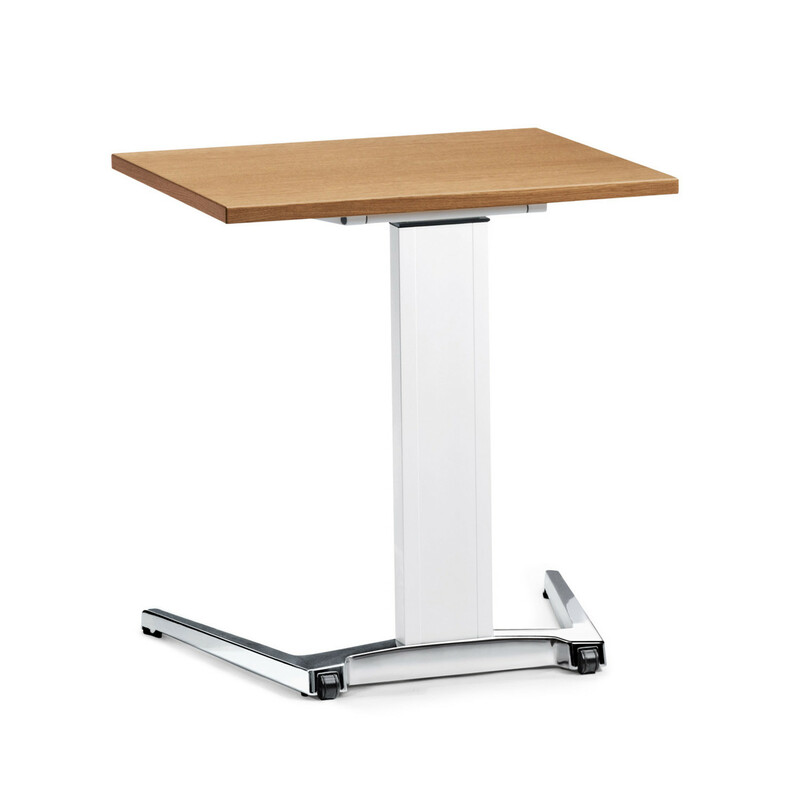 The Brainstorm Training Desk is a personal training table which can be easily to moved due to the built in castors. 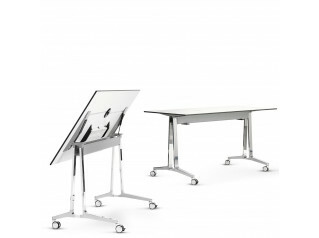 Optionally, the Brainstorm Personal Training Table can be specified with height-adjustable top, opening a wide variety of teaching approaches and igniting creativity. 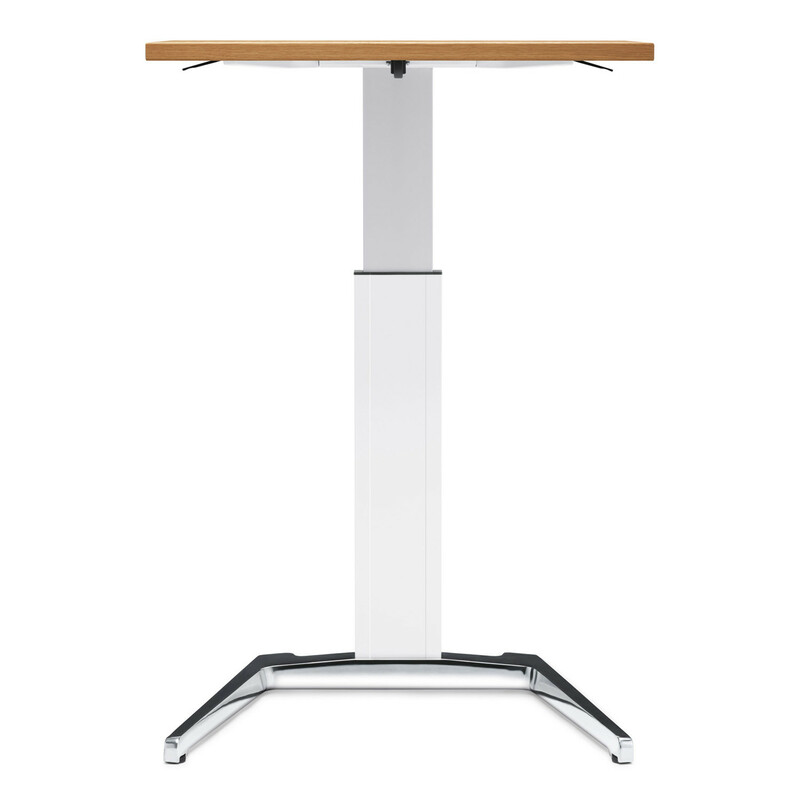 One particular design element which adds to the convenience is the large table-top and central column with lateral supports to ensure plenty of leg room. 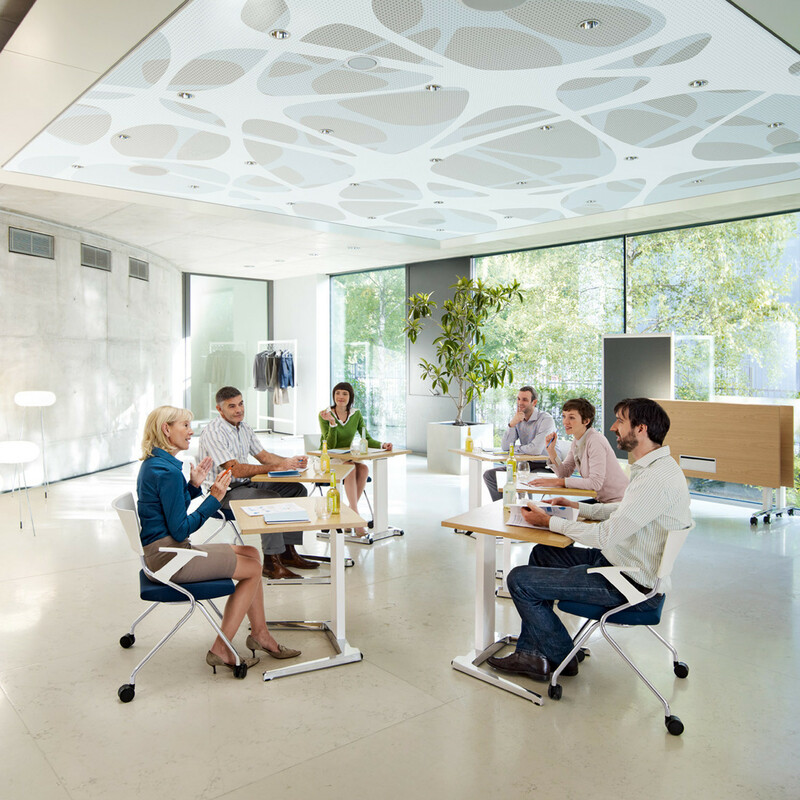 The Brainstorm Personal Tables are stackable as standard, allowing you to create more space if necessary by pushing them together into a compact group when they aren't being used. 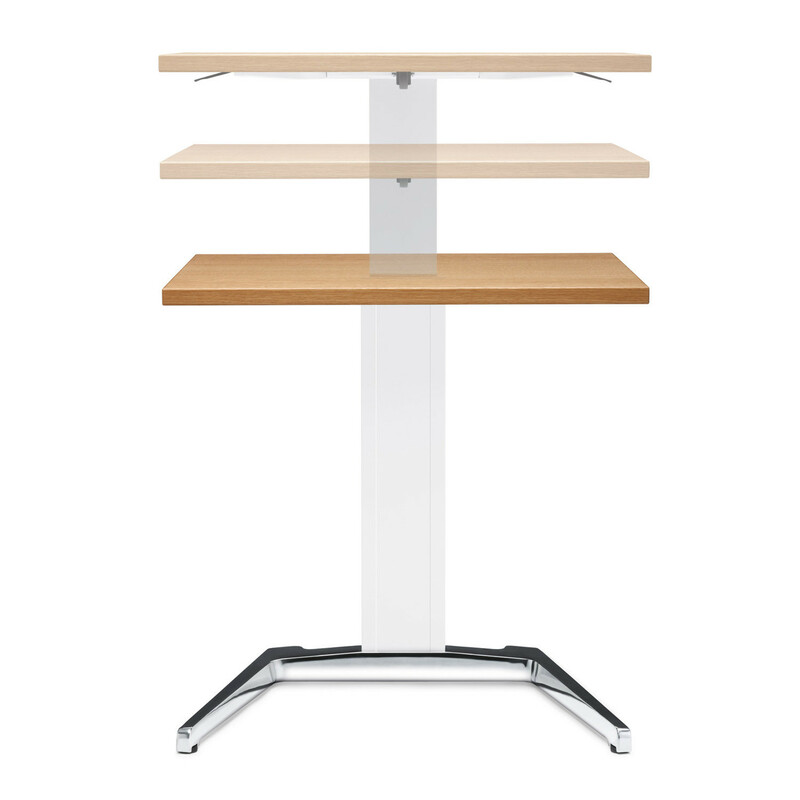 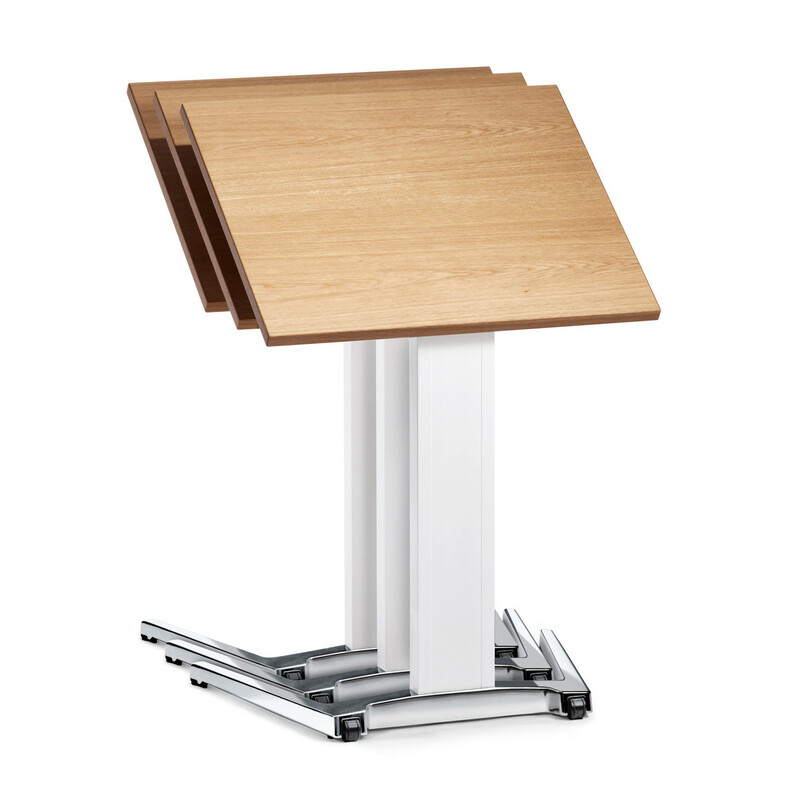 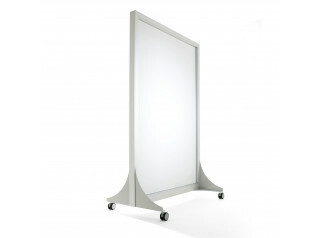 Brainstorm Range also comprises the Brainstorm Lectern and the Brainstorm Table. 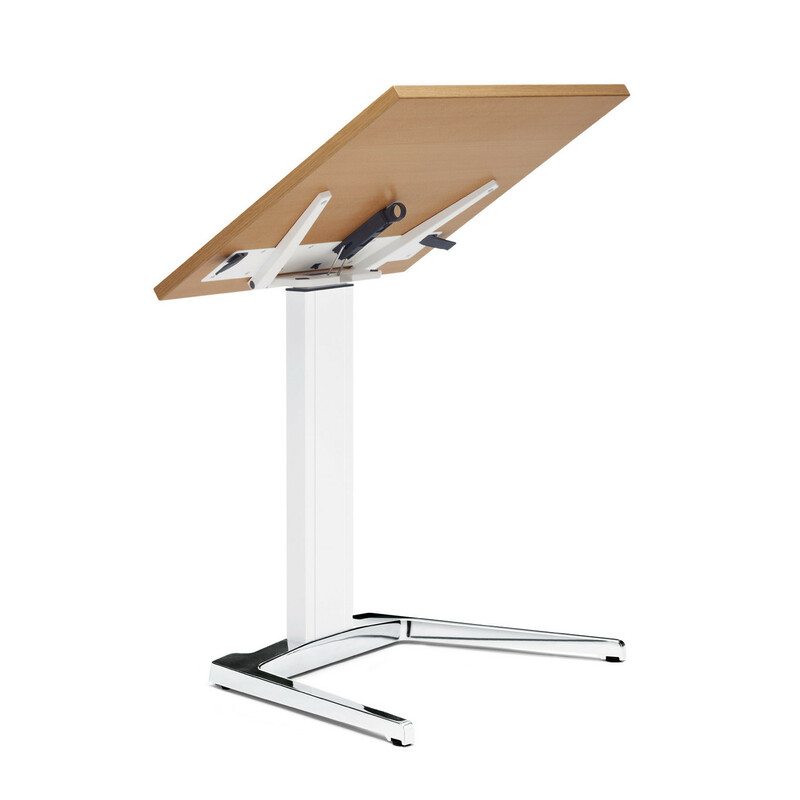 Brainstorm Range was developed as a solution for training rooms and seminars in the modern globalised economy, where knowledge is our productive capital. 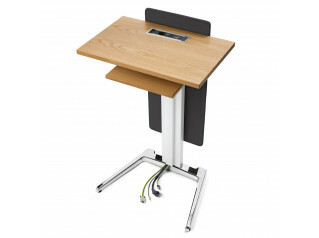 Designed to cater for areas where knowledge is compiled, shared and exchanged in order to grow. 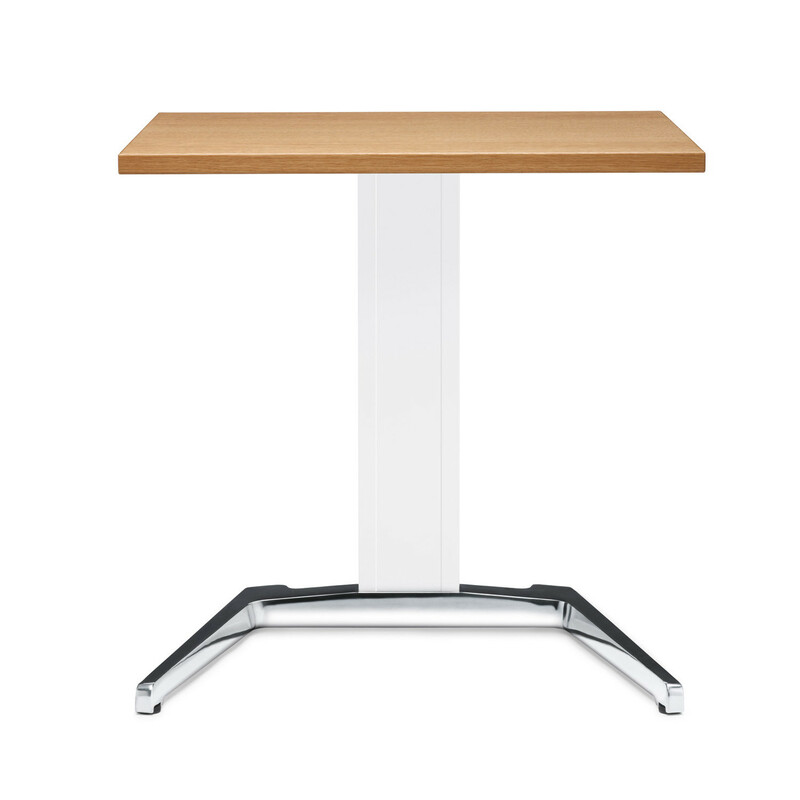 You are requesting a price for the "Brainstorm Training Tables"
To create a new project and add "Brainstorm Training Tables" to it please click the button below. 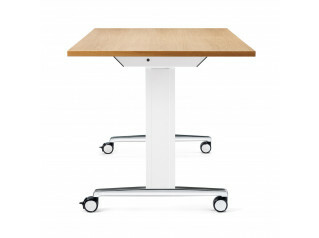 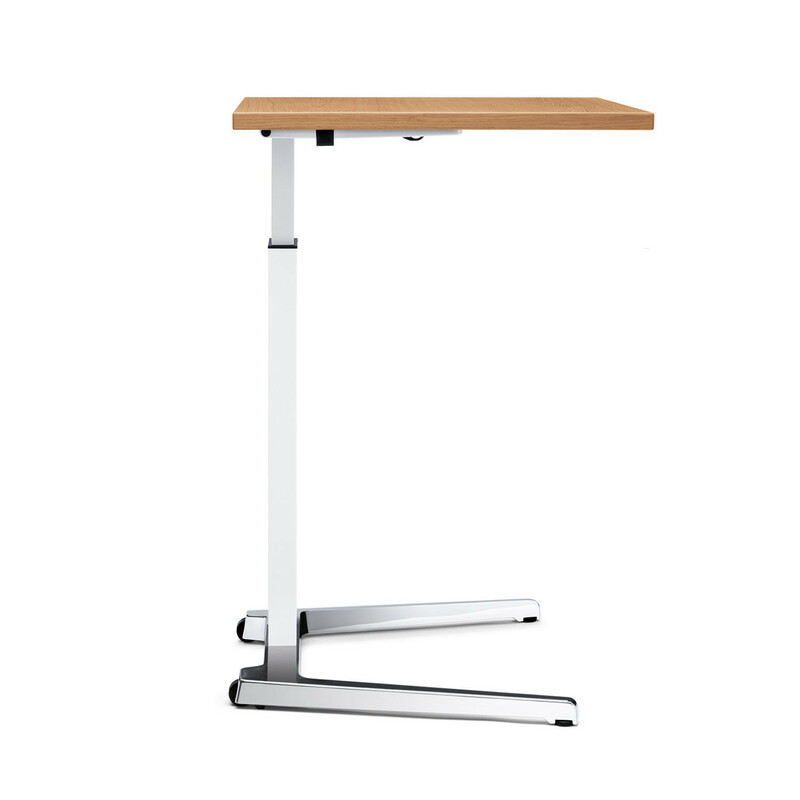 To add "Brainstorm Training Tables" to an existing project please select below.